Italy international Claudio Marchisio has made the move to Zenit St Petersburg on a free transfer. The experienced midfielder decided to revoke his contract with Juventus revoked last month and he has now taken the option to pursue a career overseas with Zenit after opting against joining a Serie A rival. 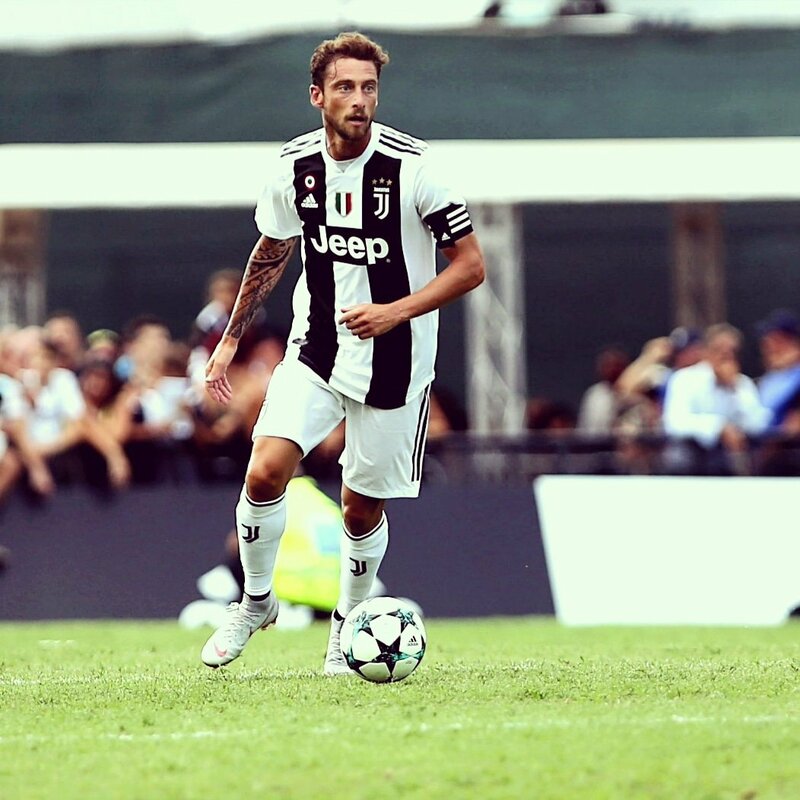 Speaking to the club’s official website, Marchisio said that he had no second thoughts over the move after being struck by the impressive facilities around the club, he said: “I had no doubt about signing for Zenit. I like the club, I like the ambition. After leaving Juventus, I promised that I would not sign for any other Italian team, but I still wanted to find a place that shares my values. Bianconeri and he made nearly 400 appearances for them during a career spanning for 14 years.. As such, he had the option to stay put with the Serie A holders for the remaining two years of his contract but he decided that it would be better served to terminate the deal with gametime no longer being an assurance. Meanwhile, Juventus have made a strong start to the defence of the Scudetto and they are already holding a three-point lead over Napoli, who took the runner-up spot last season. Nonetheless, the club should be aiming further than the Serie A with Cristiano Ronaldo’s arrival providing them the X-factor to make a strong challenge for the Champions League. Juventus open their Champions League campaign with an away trip to Valencia.